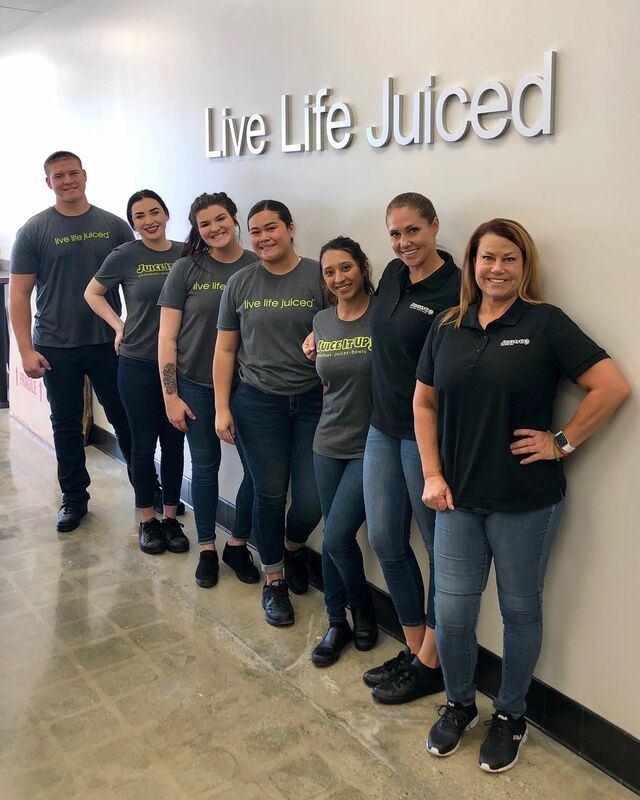 Irvine, CA (RestaurantNews.com) Juice It Up!, one of the nation’s leading handcrafted smoothie, raw juice, and superfruit bowl chains, announced that it has officially opened its doors in Yucaipa, California. Marking the 46th Inland Empire location, the Yucaipa store is owned and operated by franchise partner and area local, Jessica English, who is bringing the brand’s functional fresh-squeezed raw juices, nutrient-rich açaí and pitaya bowls, and real-fruit and-veggie smoothies to Yucaipa residents for the first time. Juice It Up! Yucaipa is located in the Chapman Heights Shopping Center by the Stater Brother’s, near the Bryant Glen Sports Complex.